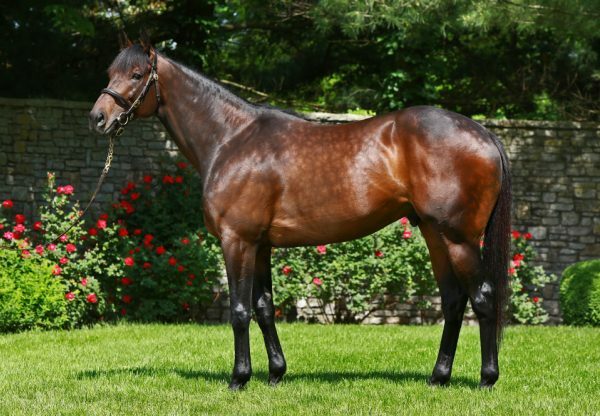 Sent to the post an outsider, Abiding Star (3c Uncle Mo x Abiding, by Dynaformer) proved punters wrong when scoring an all the way win in the $80,000 Private Terms Stakes at Laurel on the weekend. Trained by Edward Allard, Abiding Star led and controlled the pace before forging clear to win the 1 and 1/16th mile contest by a length and a half. 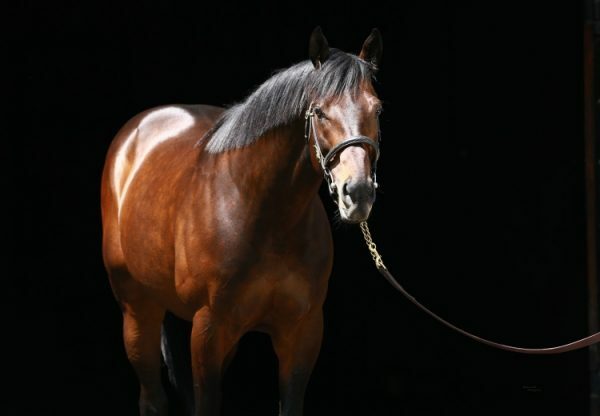 With three wins and prizemoney topping $100,000, he is the first winner for unraced Dynaformer mare Abiding, a half-sister to the dam of Grade II winner Two Trail Sioux. 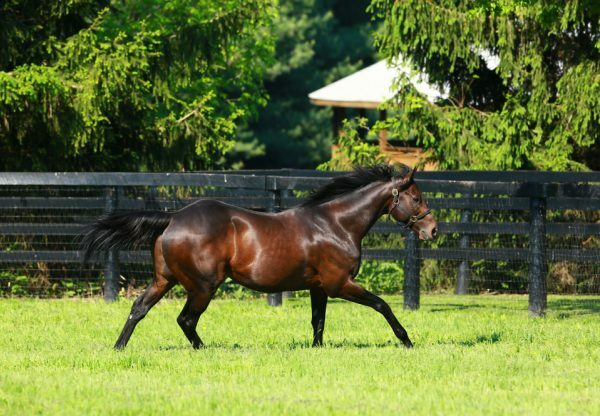 Abiding Star is the tenth stakes-winner for red hot young sire Uncle Mo.